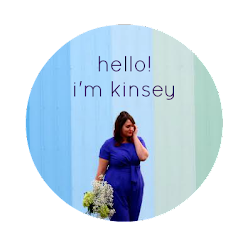 In Kinsey's Closet: Halfway There! My camera battery died on me this morning after I had taken about three photos. I didn't have enough time to charge it and retake pictures before I had to leave for work so outfits pics will be posted later on today. I did a wrap-up of the first half of the challenge so far. I'd love your feedback. Which one of these looks is your favorite? I love 3 and 4! 11 and 14 are the best! 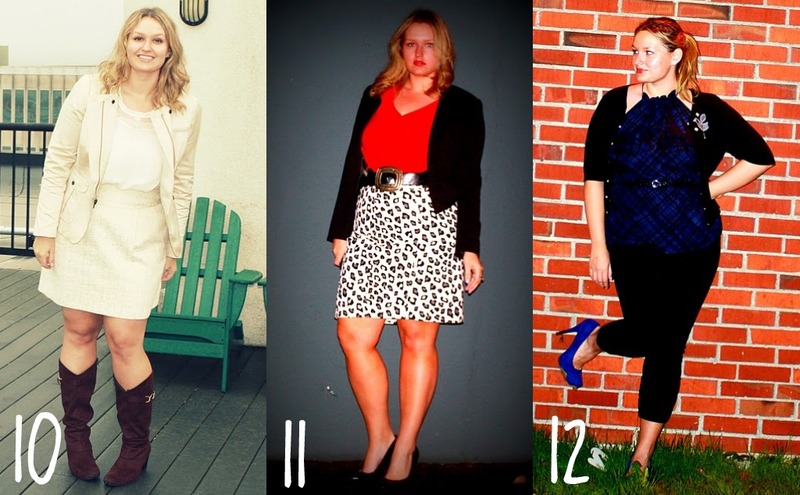 2, 8, and 13 are my faves, but of course, you look amazing in all of them! you've been so creative! I love all of these, you use color so well! I really like 7 and 11, and I'm drooling over those shoes in 6 and 12. PS I forgot to mention, that top you asked about is a pretty recent purchase, maybe at the end of October. It was on clearance though (plus 40% off, woo!) so I don't know if it's still there. 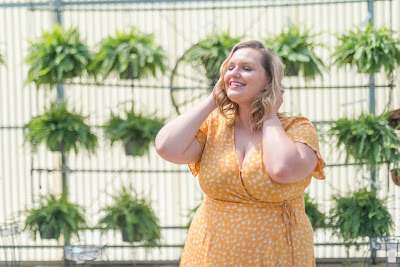 I love old navy's v-necks though, they're always so flattering. Of course, I can't pick just one so...8 and 9. Yay for being halfway there! 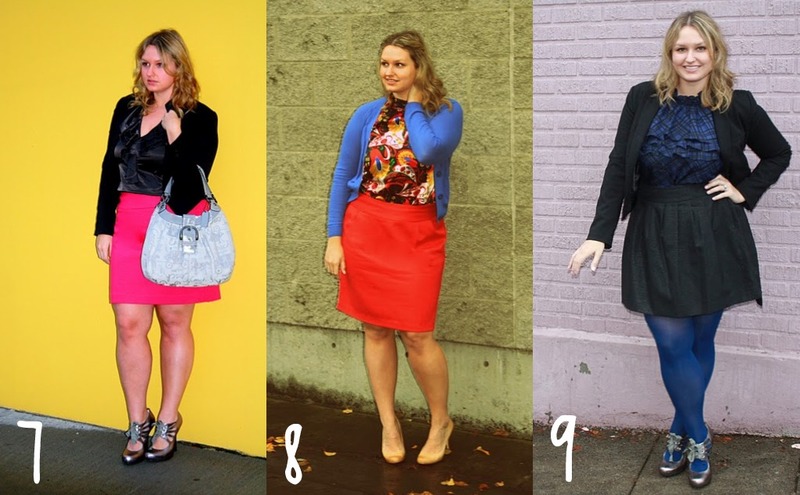 I love all of your outfits (duh), but I'm especially fond of #8 and #11. Oh 8 & 9 for sure! Way to go! I feel so far away now! I Love love love outfit number 3! 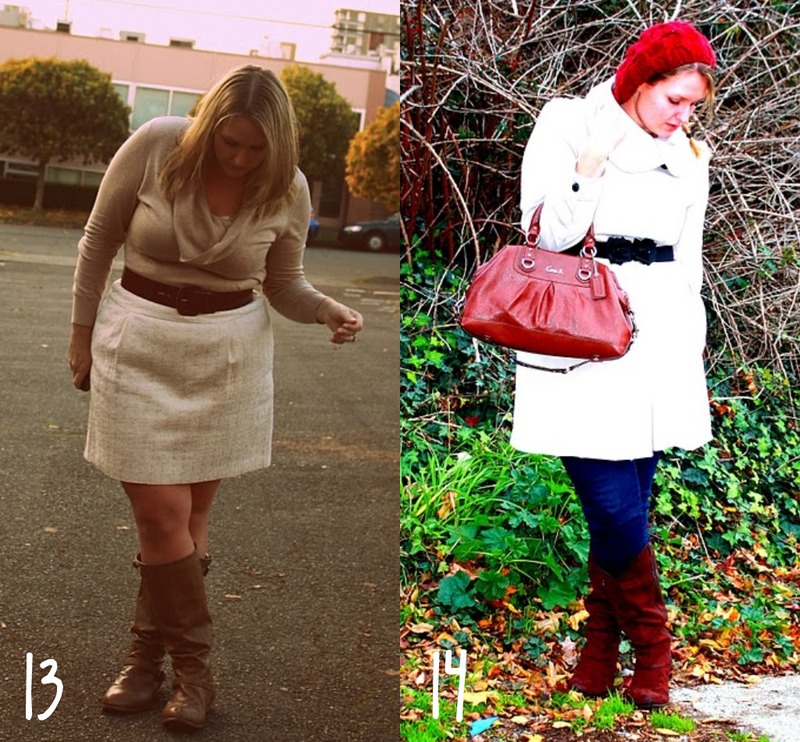 Love 3, 4, and 13! 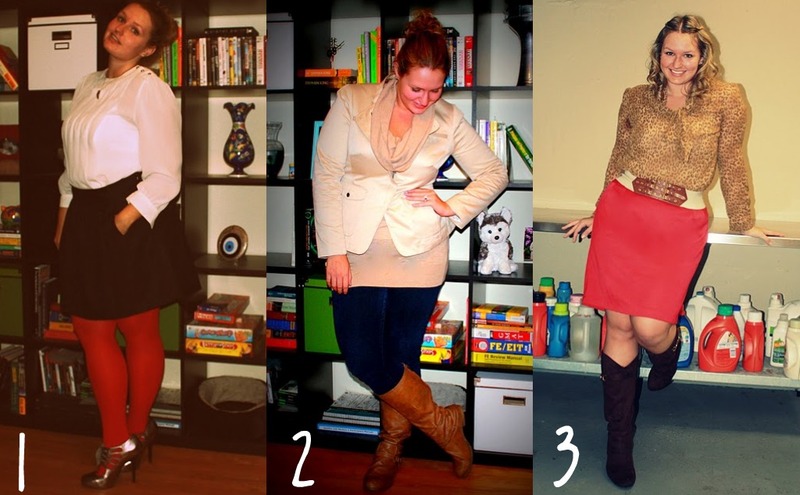 4,5,6,8 are the best outfits by far. Number 2 is my favorite. This reminds me that I need to figure out how to make a collage so I put up my first 15.
ten and thirteen are awesome! maybe i just really like that skirt! I love #14. It's so cozy and chic. Love it. To answer your question: I didn't have to layer those tights, they've got that crazy print all on their own!!! I think outfit 11 is my favorite so far. I can't believe it's already halfway done. Crazy! I love them all, especially 8, 11, and 14! I don't know what you're talking about Kinsey! You're so creative! I like 7 & 11 the best! I like 2 and 8! I love all the bright colors you've included here! I think my favorite is #14 -- so chic and sophisticated!